Showcase your statewide pride or collect all 50 prints and create a display of national significance. 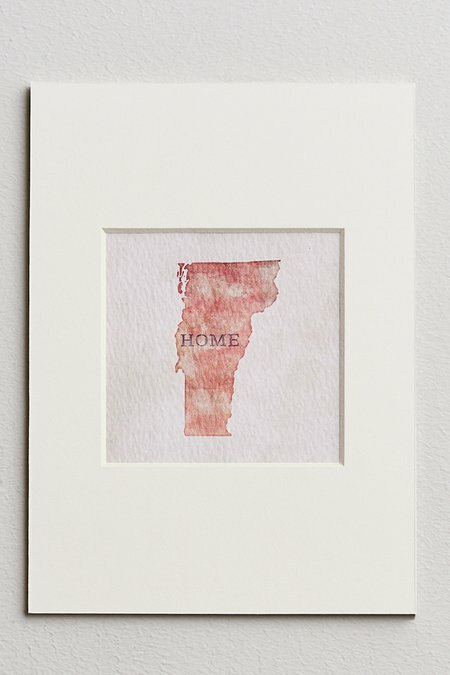 Each state is uniquely colored and bears the word "home." Add your own frame for a custom look.